Who will be Stevenage’s next manager? Stevenage are looking for a new manager after Gary Smith was sacked after failing to challenge for promotion this season. After a run of 14 losses in 18 games the board obviously felt the club were going backwards and did not want to fall any further down the table. The latest defeat a 2-0 loss to Bury must have been tough to take because Bury are struggling and will probably get relegated this season. But, Smith may feel hard done by as they had just beaten Sheffield United 4-0 at home at the weekend, so at least he will be happy with that performance and gave the fans one last thing to cheer while he was in charge. They are currently 15th in the table and personally I do not think that is bad for a team like Stevenage who have only been back in the Football League for a few years and maybe the board’s ambitions are set too high at the moment. They obviously feel that promotion was a realistic target again this season and they need someone in that can get them back up there next season, however it is a tough league and it will not be easy as the teams dropping from the Championship this season will have a lot of quality. 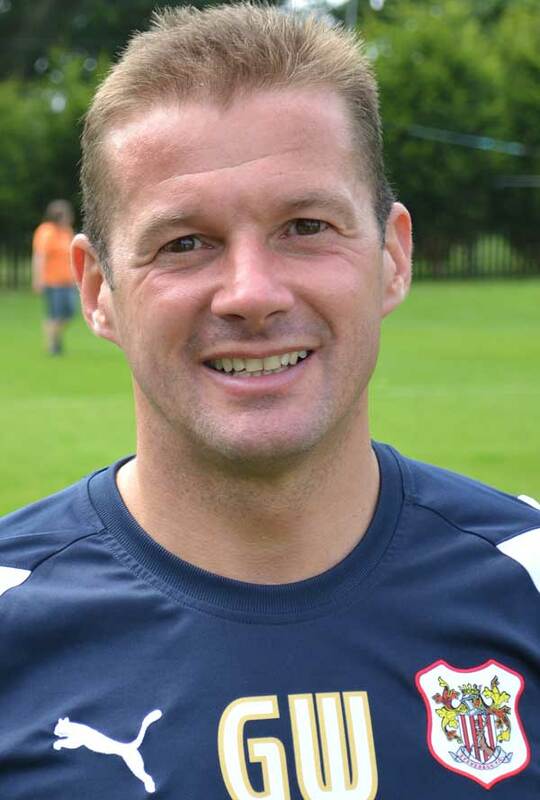 The favourite for the job is Graham Westley and if he did get the job then it would be a third spell in charge for him. He may not be the most likeable manager and the way his team play may not be the most eye catching but he does have a fantastic record at Stevenage and if he can work his magic again then they will always be in with a chance next season. His time at Preston was very poor but sometimes it just doesn’t work for you at a club and that could be the case here. 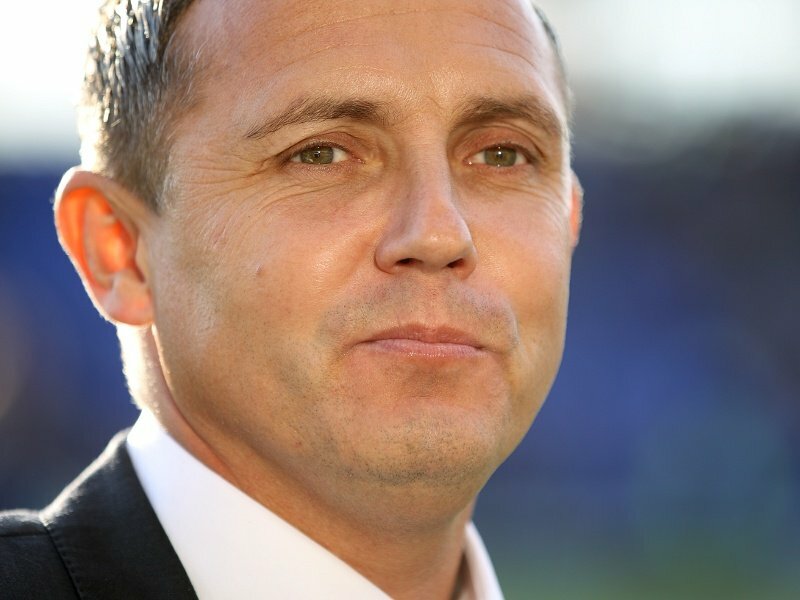 Since leaving Luton Town, Paul Buckle has been linked with quite a few jobs and I still find it strange because he was doing ok with them but it still seemed like they were going to fall short and not get promoted so why should he get a job in a higher division? But, he has had some good times as a manager and maybe somewhere like Stevenage would be good for him and he could do a decent job. However, I don’t think this will be likely but I wouldn’t be surprised if he accepted it, if it was on offer. 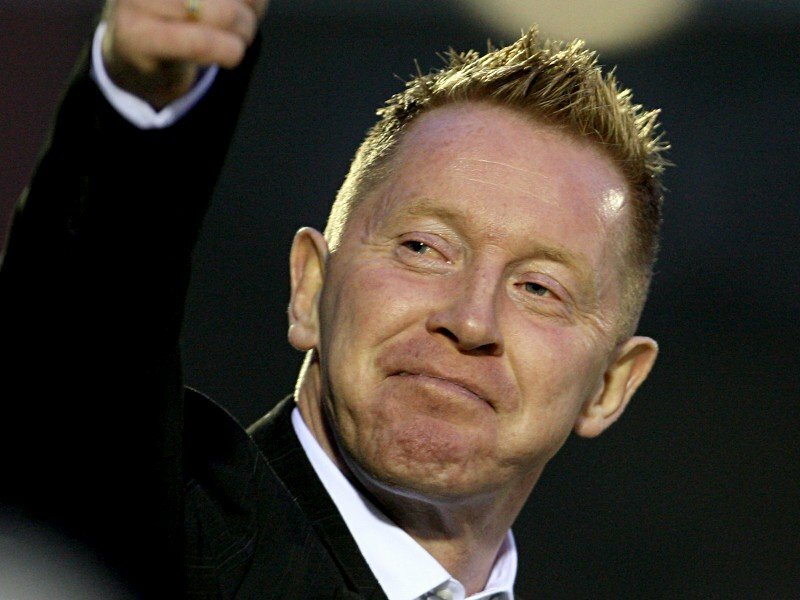 Finally, and possibly even stranger than Buckle, Gary Waddock has been linked with the job and it is a surprise because he has been out of management since leaving Wycombe Wanderers in 2012. It wasn’t a good end for him there either, with the club in 21st place in League 2 they may have suffered another relegation under him. The one positive is that he does have a promotion on his CV and that could certainly work in his favour. Others linked with the role are Iain Dowie, Peter Taylor and Paul Dickov. Who will be Preston North End’s new manager? Preston North End are looking for a new manager after Graham Westley was sacked and are hoping that a new manager can improve results. The club are currently 17th in League 1 only five points above the relegation zone but more worrying for the board and everyone involved with Preston is the fact they have only won one league game since November. The club were hoping for more stability, but this hasn’t happened and it is now the fourth season in a row that they are searching for a new manager. Westley was given a lot by the board because in the summer he was allowed to bring in a completely new squad so he cannot use the excuse that they weren’t the players that he wanted at the club. I expected a lot more from both Preston and Westley this season and am surprised that they are towards the bottom of the league. Westley was in charge for 62 games but could only manage 16 wins leaving him with a win percentage of 25.81% and after his time at Stevenage he probably thought he could get this team back in the Championship. So who will take the job and guide them to at least safety this season? The favourite for the job is currently Simon Grayson, who has been very successful in League 1 in the past, guiding Blackpool, Leeds United and Huddersfield Town to promotion from the division. He would be a great appointment and even though Huddersfield were on a bad run, I believe he would have kept them in the Championship this season. Unfortunately though for Grayson it does look like he has to drop down into League 1 to get another job as I can’t see many Championship teams giving him a chance yet. A surprising manager that is linked with the job and is one of the early favourites is Gareth Ainsworth. He is currently player manager at Wycombe Wanderers and even though he does have a decent record of only losing 10 of his 27 games in charge, surely that is not yet good enough to make the jump to a higher division with a team that wants to get promoted. I do like Ainsworth and would want to see him get a chance but I just don’t think he would be the right appointment at the moment. However, he is a former player and had one of his best seasons as a player at the club, getting 11 goals in 38 league games during the 1993-94 season. Finally, Owen Coyle has been linked with the job and this would be an interesting one because he failed to get Bolton Wanderers back to the Premier League and will have to rebuild his reputation slightly and Preston could be the perfect club for him. 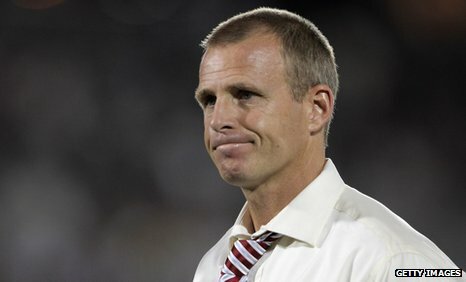 It is just a question of whether a manager with Premier League experience with two clubs wants to drop down to League 1.